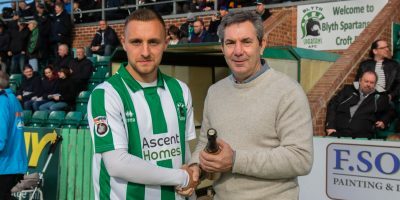 Prior to the 4-3 Buildbase FA Trophy win over Halesowen Town earlier this month, the Port of Blyth’s Colin Bassam was on hand to award Robert Dale with his Player of the Month award for October 2016. 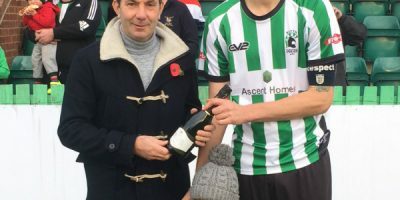 Well done Rob! 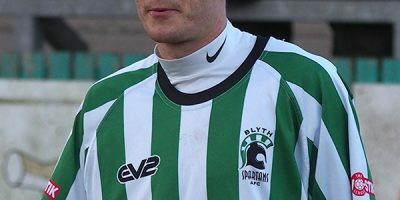 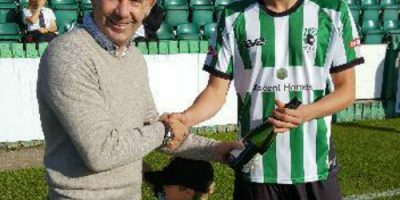 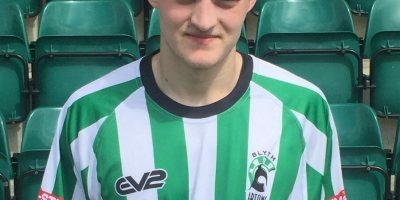 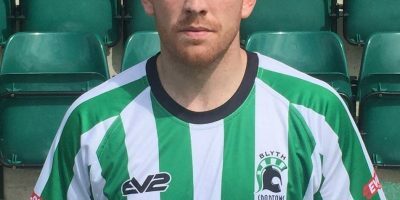 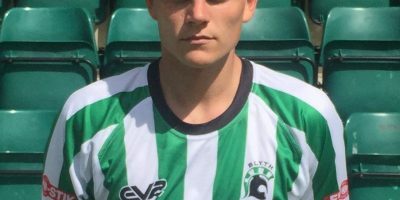 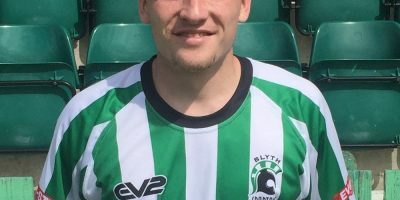 Prior to the 3-0 Evo-Stik Premier League win over Mickleover Sports earlier this month, the Port of Blyth’s Colin Bassam was on hand to award Ryan Hutchinson with his Player of the Month award for September 2016. 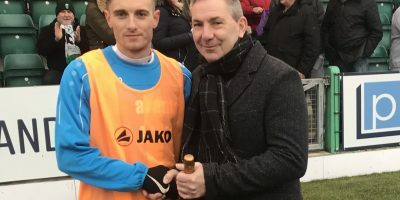 Well done Hutchy!